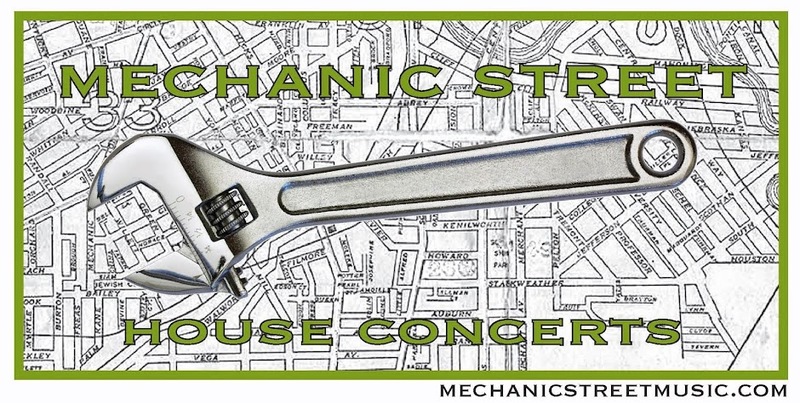 Mechanic Street House Concerts: Two in a row! We've had two sold-out shows in a row! Brent Kirby and Mike Uva in January and Mike Mangione & the Union on Friday. Sold out isn't really the right term, since we don't sell tickets and only ask for a suggested donation, but its got a better ring to it than "at capacity". While we don't like having to turn anyone away, we do like having a full house. And the artists really like the extra cash it means for them. We're hoping this is a trend that will continue!